Senior Primary offers opportunities to grow stronger and healthier relationships amongst students, teachers and families, develop greater confidence, continuing to nurture Christian values and discover new interests. In Year 5, all our students learn how to be young leaders and many are given varying responsibilities and roles in their final year of Primary School. Our graduating Year 6 students are prepared and ready to take on the challenges of Secondary School. 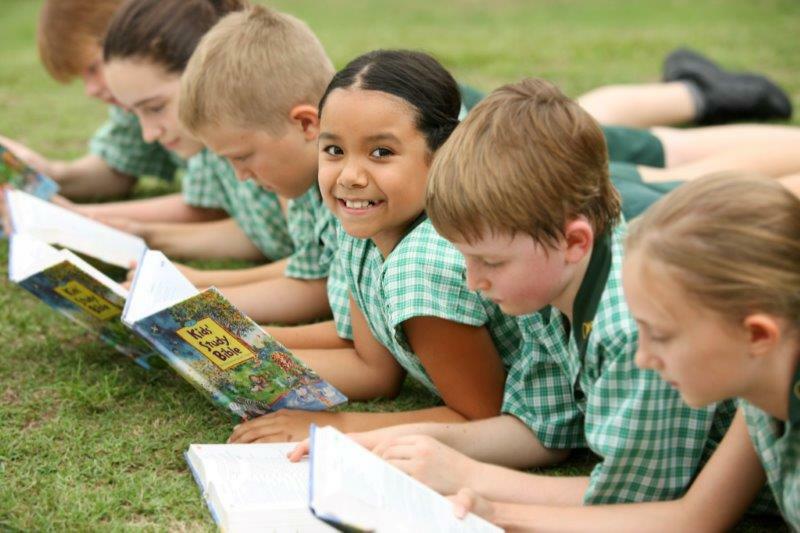 In Years 4 to 6, students build on their literacy and numeracy skills and understanding learned in the Junior Primary, while also exploring and broadening their experiences in preparation for Secondary School. Our Year 6 students are given the opportunity to have a day in the Secondary School, to meet teachers and help prepare them for this transition. Students enhance their learning experiences by being prepared to safely and responsibly connect online to the school’s wifi using their own iPads. 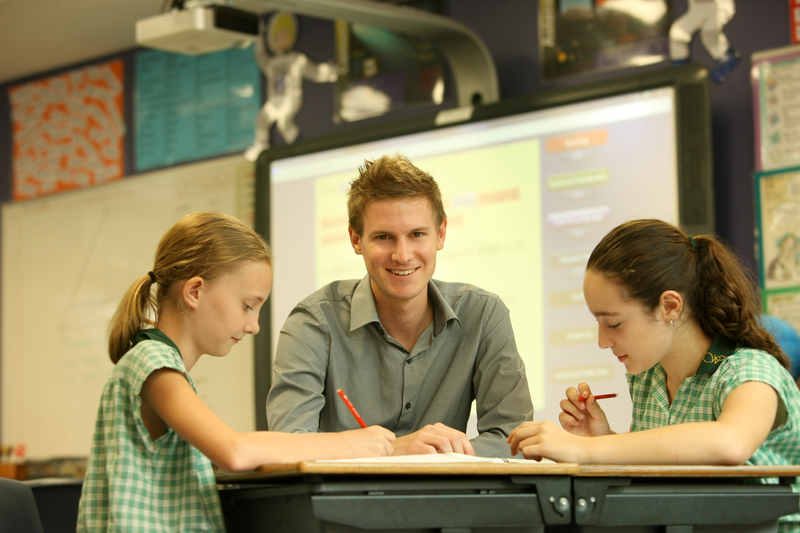 Dedicated and experienced teachers prepare relevant and engaging learning opportunities within the classroom, as well as excursions and incursions to broaden students learning in subject areas such as History, Geography and Science. Christian Studies enables students to explore deeper the Bible and begin to ask and find answers to the big questions in life. A student’s sense of belonging develops when they are a part of something bigger than themselves. Students can join the Senior Primary Choir; learn an instrument or perform with the Junior Primary Band (Year 4) or Senior Primary Band (Year 5&6). Senior Primary students perform together at College Open Nights, special events, and our Awards Evening. 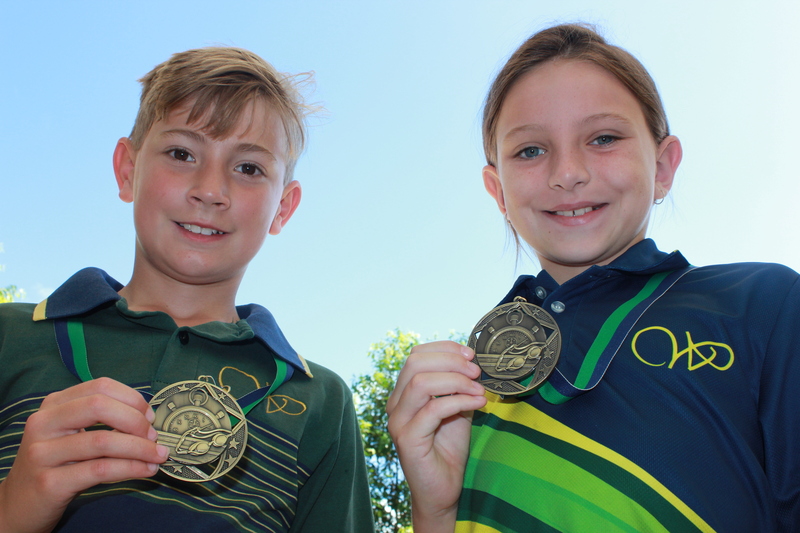 Students also have many opportunities in the following sporting pursuits: soccer, netball, rugby league, AFL, OzTag, basketball, tennis, water polo, cricket and t-ball/softball. Students also compete in the Ipswich Central District, Christian Schools and Intercollegiate Associated Schools carnivals, with pathways to State representation via District carnivals. All Year 5 students undergo Young Leaders training and are given opportunities to serve in leadership roles in the following year, in Year 6. Our Year 4 students embark on our three day and two night camp usually held in Term 3. Our Year 6 students fly to our national capital, Canberra, also in Term 3. Student care and well-being is a priority with a professional team approach, providing support for each child. Students are taught resilience strategies based on the Bounce Back program. Our Primary School Chaplain is available for support, a listening ear and caring presence for students. Senior Primary students are encouraged to show care and compassion to others by being involved in practical expressions of Christian service. Click Secondary School to find out more about Year 7 to 12.